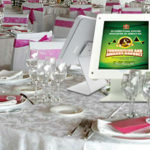 At St. Albans Digital Printing Inc., our talented and creative graphic designer designs customized digital journals for organizations gala events like awards luncheons, cocktail events, some golf outings etc.. 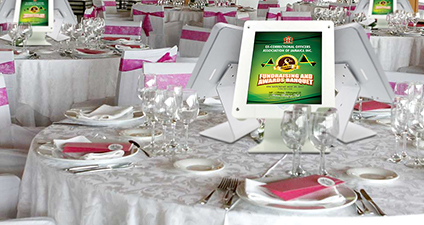 Displayed on state-of-the-art tablets, we create an interactive experience for your guests in the event table while saving you time and money. 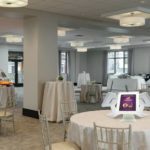 We signify a major innovation in how fundraising events are promoted and funds are raised with its innovative and unique digital journal. 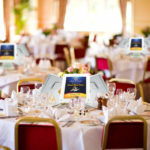 biographies of honorees, award winners, celebrity hosts, etc. 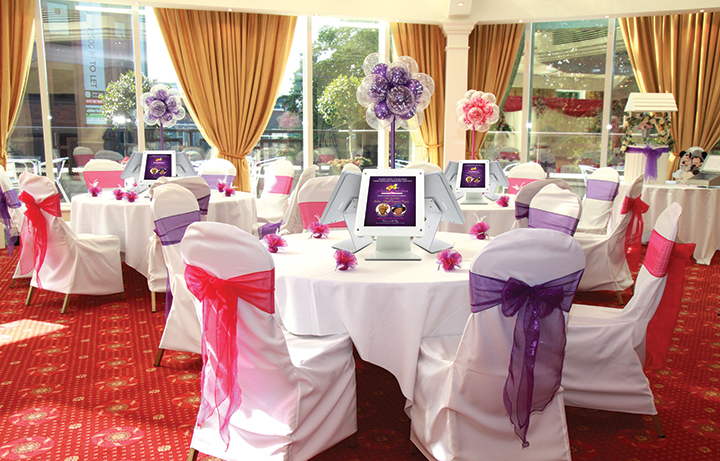 In order for your guests to access the digital journals at your event, we provide tablets which are set up on the tables. 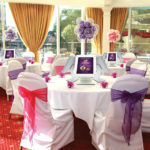 Typically, we display 3 tablets per table. 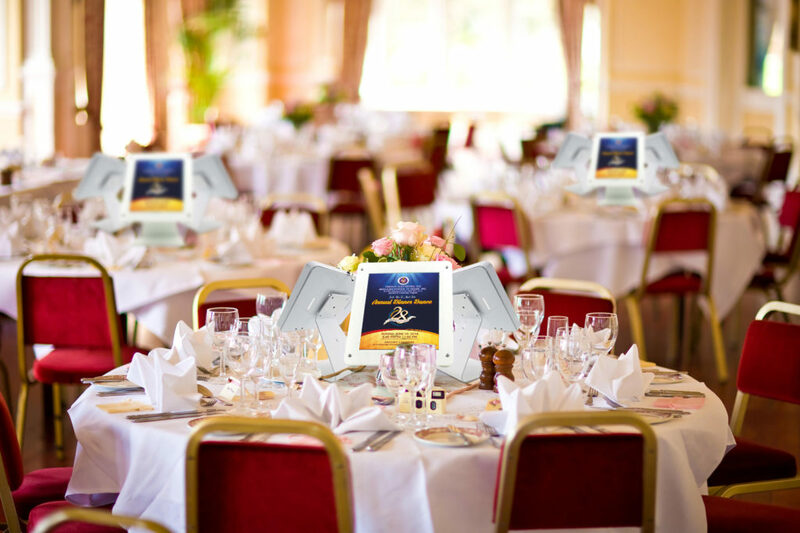 We upload the journal onto the tablets, transport the tablets to the event and provide set up and clean up. 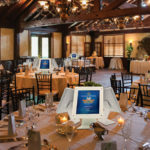 Guests flip through the digital event journals during event speeches, usually skimming content and looking for their own ads. As dated methods of event fundraising fade away, digital event journals can remain viable fundraising vehicles for years to come. 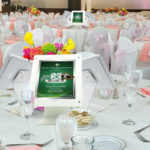 We have save organizations thousands of dollars on each event. We find that going digital typically saves up to 40%. Printed journals are looked at once and thrown away, going digital will reduce your carbon footprint. With unlimited space for no extra cost you can add pictures, organizational highlights, brochures, interactive timelines, website and much more. The only thing guests will have access to is your journal. Highlight your contributor’s ads in an eye-catching manner and link sponsors ads to their websites. Print perfectly bound journals for the people who will appreciate it the most. 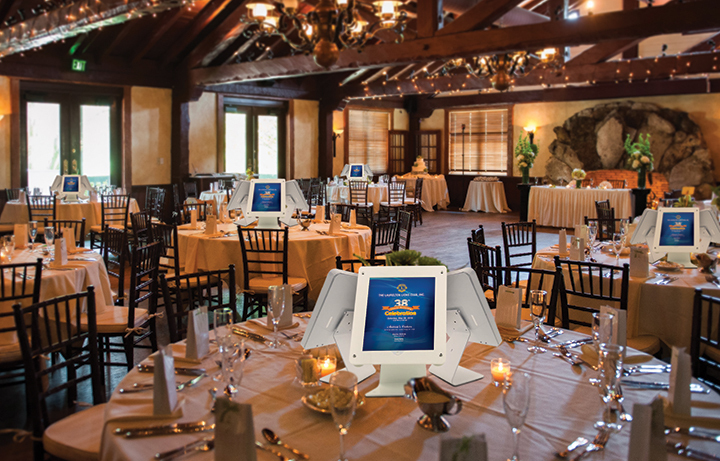 Please contact us @ 718-528-5100 for more information on how our event digital journal can make an impact at your next event!